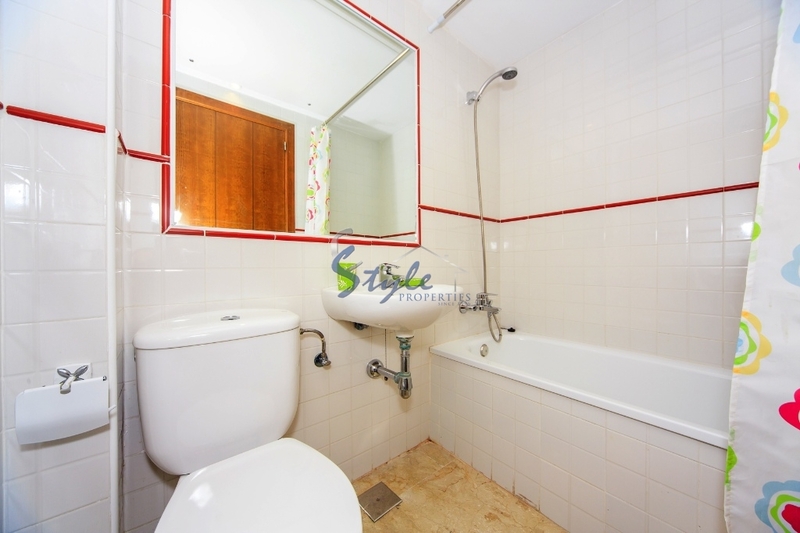 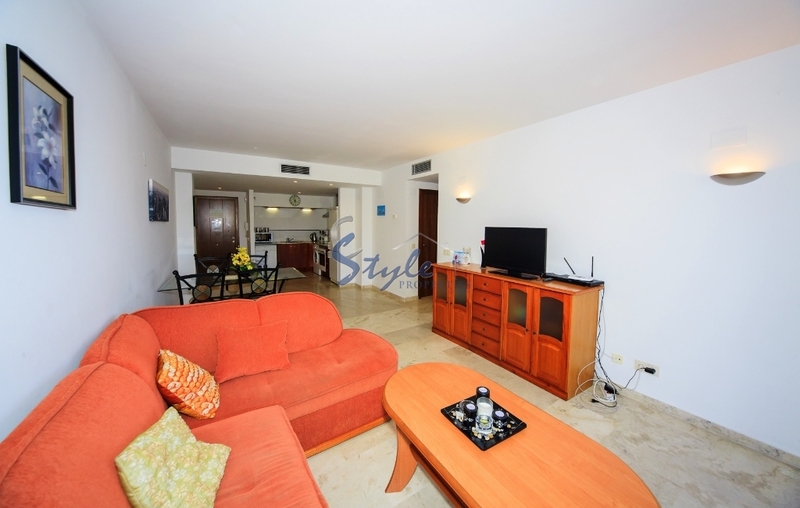 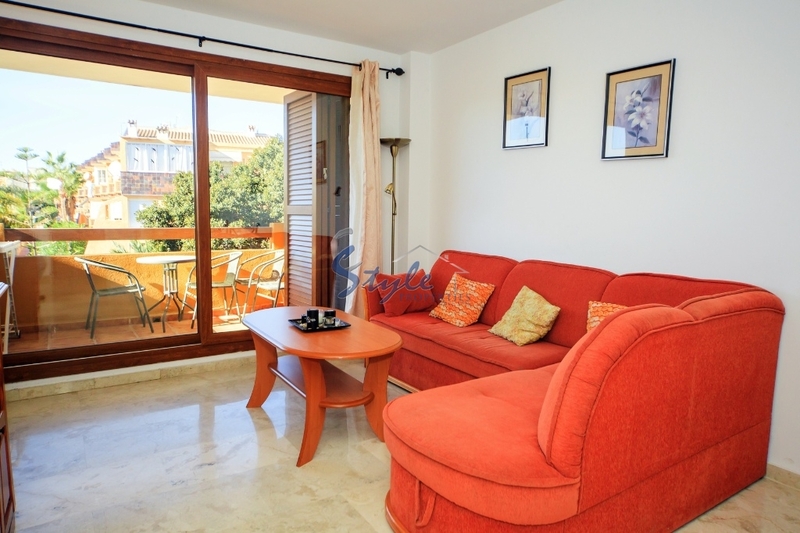 Amazing apartment for short term rental in La Entrada, Punta Prima. 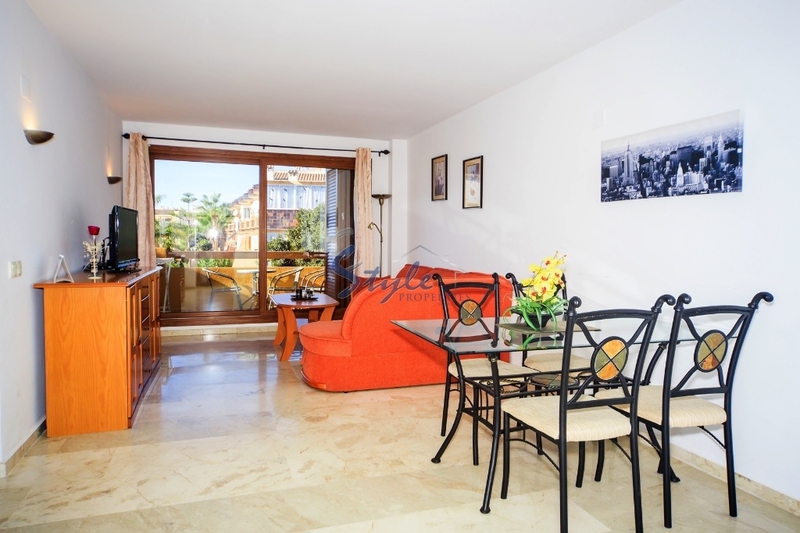 The apartment offers 2 double bedrooms with fitted wardrobes, 2 bathrooms, open style kitchen, spacious living room with dining area and a beautiful terrace. 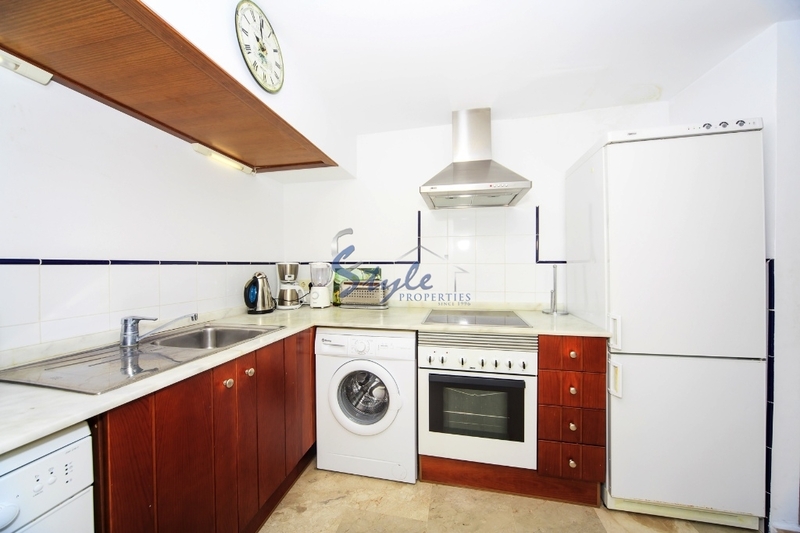 It is nicely furnished and has all necessary kitchen equipment (oven, cooking panel, refrigerator, freezer, dishwasher, washing machine). 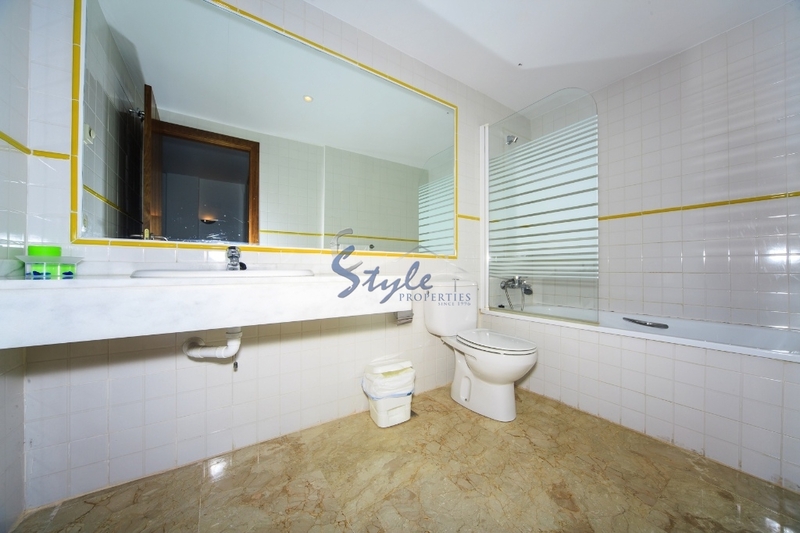 Towels, bedsheets and full set of cutlery is available for the convenience of the guests. 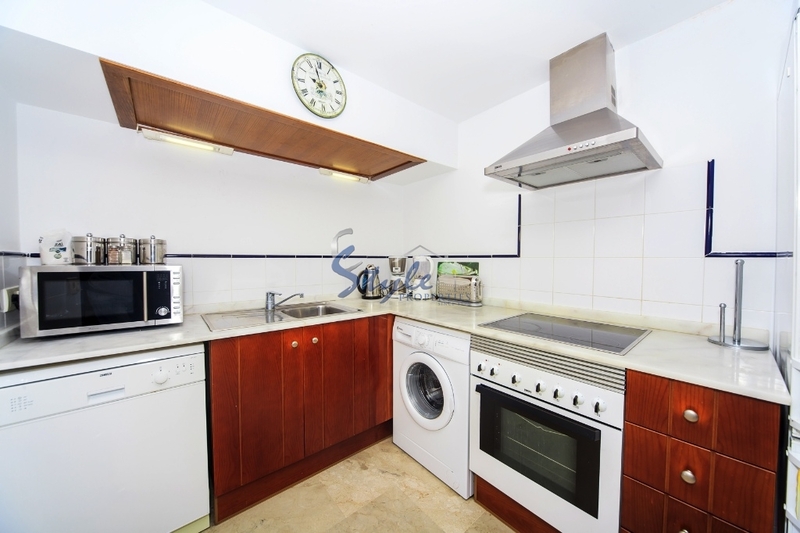 Underground secure car parking and 24 hour security with CCTV. 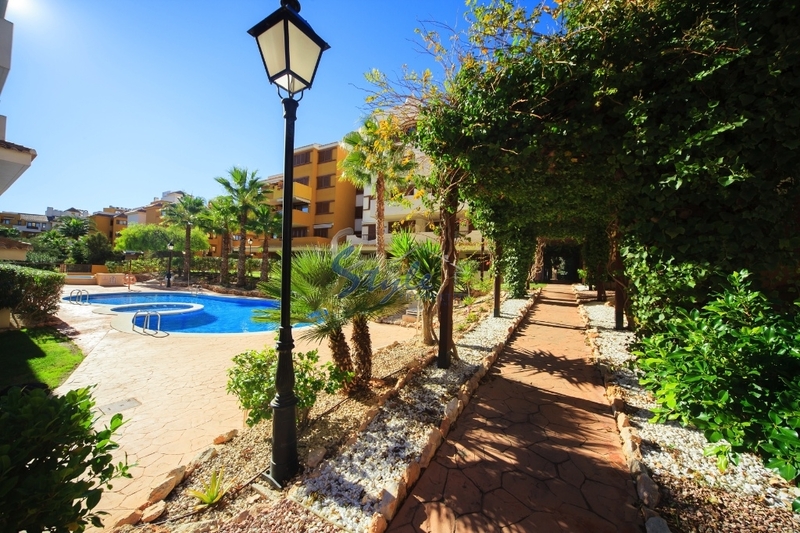 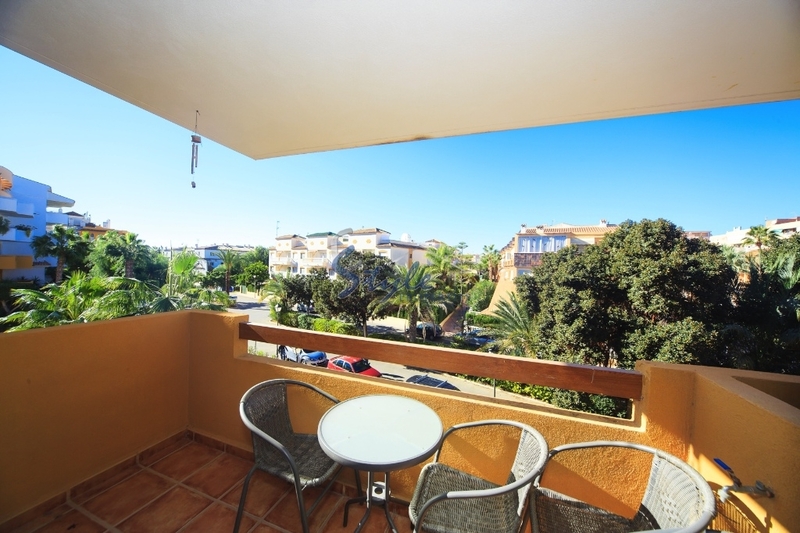 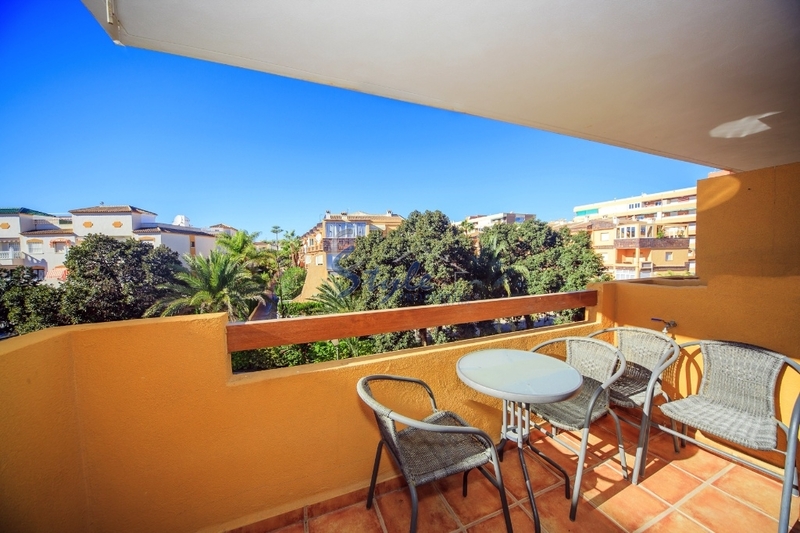 The Urbanisation of La Entrada is gated and has lovely tropical gardens, 3 communal pools (one of them is heated) and it is only 5min walking to the beach and all local amenities. 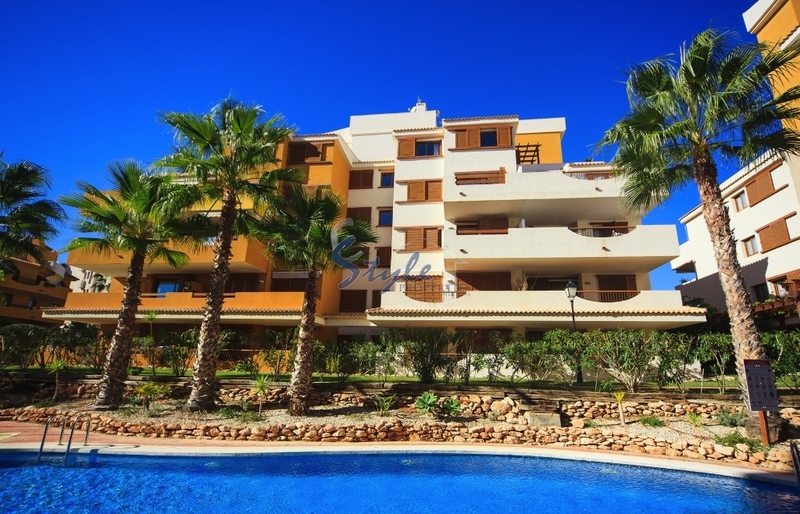 Punta Prima is one of the best destinations in Costa Blanca where you will enjoy a sunshine and sandy beaches. 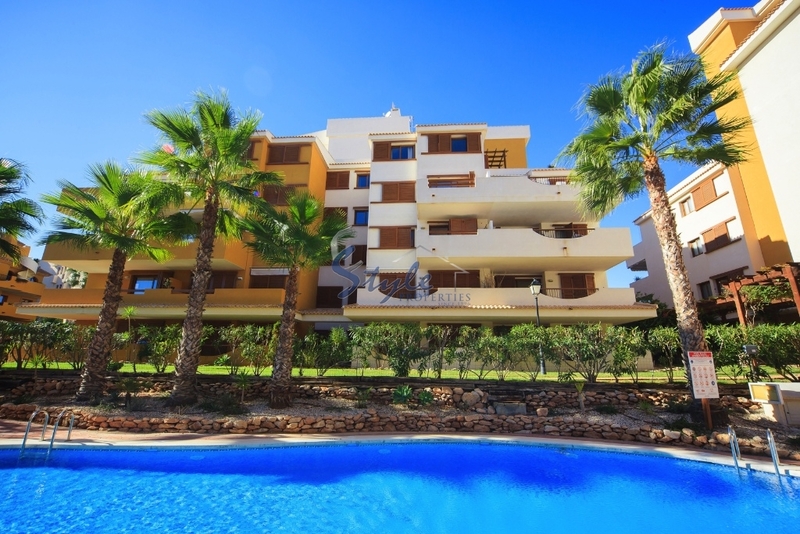 Nearby there are commercial centres, big shopping mall of La Zenia Boulevard and a huge choice of restaurants for every taste.